I had the honor of working with today’s guest post author for six brief years when he was a recently ordained pastor and we were young marrieds with Baby #1, playing the see-saw game of ministry-life balance. Neal was gracious in so many ways, asked hard questions that led to meaningful conversations, encouraged us at every turn, and even proctored our Presbyterian ordination exams when Baby #2 made travelling to take exams impossible. I also had the privilege of reading a pre-publication draft of Move Forward, which I highly recommend! I find I am most creative when I am helping other people move forward in their lives. My most recent example is working with J. Mark McVey, a Broadway performer of extraordinary skill and giftedness. I have the pleasure of engaging him each week on a coaching call. I am sharing with him my experience with online marketing and self-publishing. What happens is that, as we talk about his opportunities, my creative imagination explodes. I leap from one idea to the next. I can imagine a blog post on his website turning into a book, leading to a new motivational speech and singing series for him. I start naming individuals and organizations we can contact to help him. I’ve learned that this burst of inventiveness isn’t always helpful for Mark. But I almost can’t help myself for spinning new possibilities out of thin air. Almost. I am learning to pull back and move at the other person’s speed. Everyone else seems to know this character trait of mine. My level of enthusiasm is famous in our home where my wife and daughters have learned to let me process out loud. It is part of who I am at my core. On my best days, I am a hand-waving force generating spontaneous construction of ideas. It’s helpful to know this about myself. If I am going to thrive, I need to put myself in situations that are open to my creativity. I also need to know when to rein it in. It’s helpful for any of us to know what is at our core. It gives us clarity and direction. I am clear about this now because I’ve been working over the last couple years to write it down. The result is Move Forward, a workbook and journal. This project in itself is an example of my core. I’m not satisfied to learn it for myself. I need to be able to help others as well. 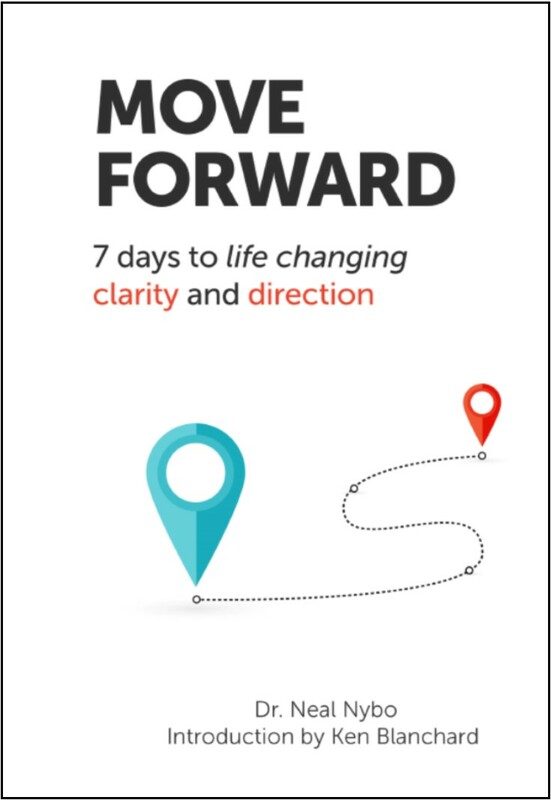 The Move Forward Workbook and Journal contains a set of thought processes, exercises, and reflection opportunities. Combined, they create an environment in your heart and mind that naturally leads to “Aha” moments and breakthroughs in clear thinking. They center around positive events in your life. You focus on the best character elements, values, and interests that make up the core of who you are. These exercises, spread out over seven days, give you enough time to genuinely reflect on lessons you have learned throughout your life. And the time is short enough that you can come to clarity and direction much faster than you imagined possible. This workbook and journal is the result of multiple generations of the Move Forward process practiced by thousands of people in live seminars, online video courses, and earlier versions of the workbook. It has benefited from feedback to the point it can now guide others to a positive outcome in seven days. 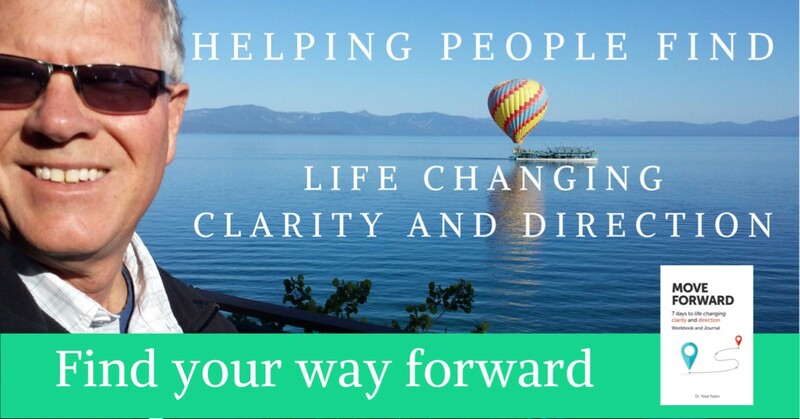 It has grown out of my passion for helping individuals and organizations find direction. If I can offer one word of advice, it would be to find what you love and pass it on. I need to stop there or I’ll start spontaneously constructing new ideas for everyone! 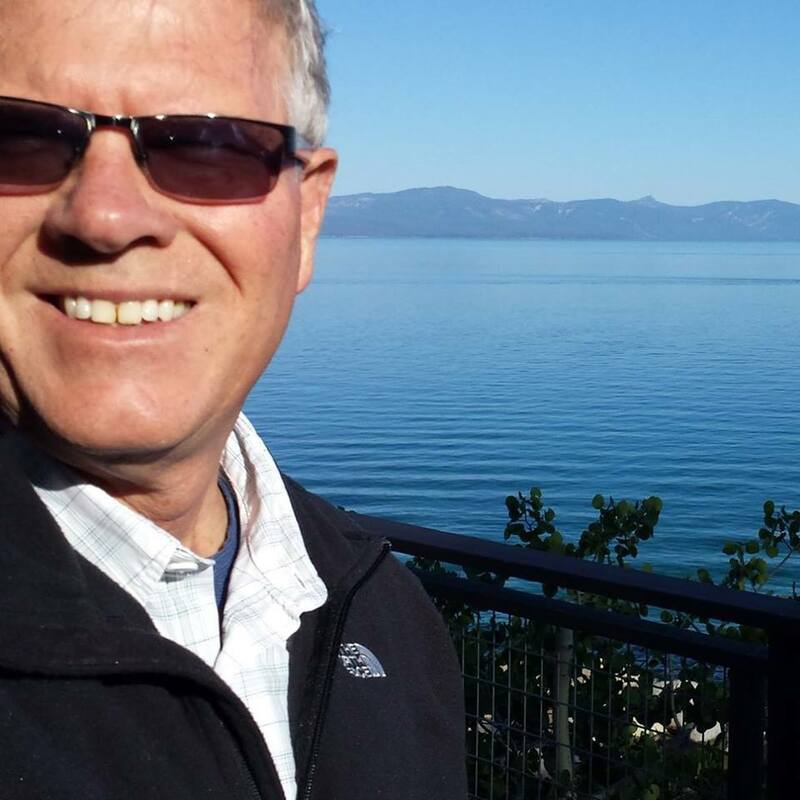 Things to know about Neal Nybo: I’ve been married thirty-five years and I really married up! Carolyn has made my work possible and my life a blessing. I once had a curb painting business and was robbed at gun point when managing a Burger King. I’ve been meeting with the same two guys for connection and accountability every Friday for more than ten years. As a pastor, I have worked with single adults and families, couples, young adults, and men. I’ve taught large groups, led a weekly men’s Bible study, provided pastoral direction to worship, communications, men’s ministry, couple’s ministry, and large connecting events like all-church retreats and Easter services for 2,000 held in a parking lot. I currently oversee a staff of 120 at a church with 2,000 members, 1,300 in worship at five services. You can find out more at NealNybo.com. This entry was posted in create, Uncategorized and tagged Aha moments, create, creativity, Dr. Neal Nybo, helping others, identity, J. Mark McVey, Move Forward, passion, writing by Milagro Mama. Bookmark the permalink.